NLB is looking for a number of materials dated before 1970. 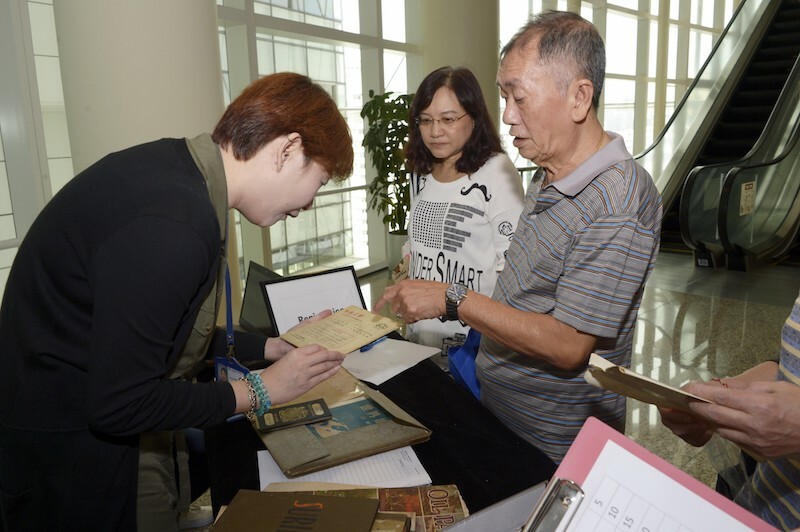 NAS organised an event in July calling for donations of historical materials related to Singapore’s past. Celebrating its 50thanniversary this year, the National Archives of Singapore (NAS) is calling for donations of historical materials related to Singapore’s past and has launched an oral history video challenge online. Through these activities, NAS hopes to engage both the young and old to develop an appreciation of Singapore’s history and heritage. As the custodian of archival materials of national and historical significance, NAS seeks to constantly build our collection on Singapore. 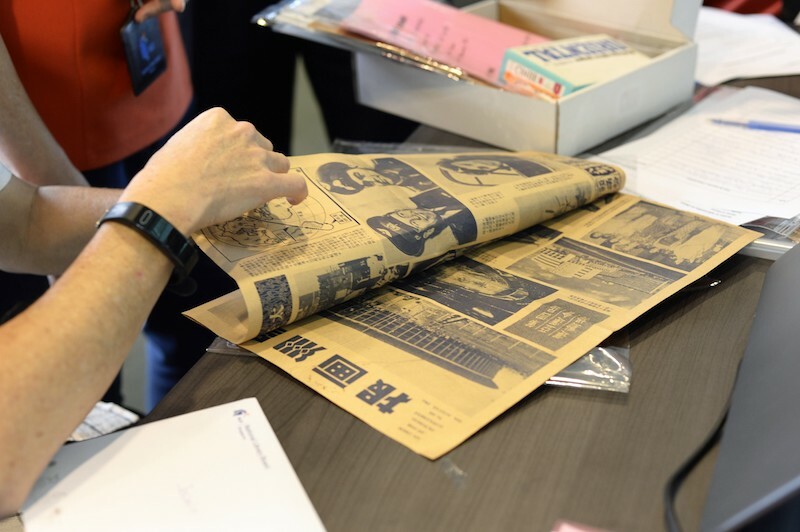 The National Library Board (NLB) is on the search for the untold stories of Singapore by encouraging the public to come forward and contribute their materials related to Singapore’s history. The donated materials will further enrich NLB’s current collection of photographs, documents, collaterals and audio-visual materials. Photographs of landmarks – Photographs featuring past landmarks of Singapore, for example the Satay Club and Kallang Gasworks, as well as the activities which were held there. Organisations that are no longer in operation – Materials such as documents, correspondence, collaterals, posters, invoices and publications relating to these organisations. The 1969 National Day Rally speech. Broadcasts of Malaysia Cup football matches which featured Singapore teams. ‘Kids Adventure’, a Chinese-language public service broadcast programme series produced by Peach Blossom production house in 2006. Some of the items that were being donated during the event in July. The public can contact NLB/NAS if they are keen to donate their items. They can reach the relevant parties at nas@nlb.gov.sg or 6332 3255. NAS’ oral history video challenge is based on the theme of the social history of Singapore and aims to showcase NAS’ vast collection of oral history interviews covering interesting nuggets of Singapore’s past. Members of the public are invited to submit video entries, which can be in the form of illustrations, animations or re-enactments, that depict their understanding of the pre-selected oral history interview extracts. 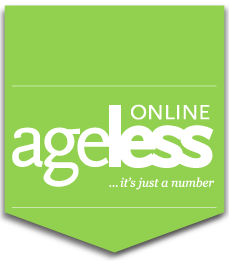 This challenge is open to anyone age 13 and above and closes on December 10, 2018. Participants can choose from more than 120 pre-selected oral history extracts across the four themes of the Arts, Japanese Occupation, Communities of Singapore and Sports. Participants can upload their entries on YouTube as unlisted videos and include the video URL in their submission. The winners will be announced on February 11, 2019. Prizes of up to S$2,500 will be awarded. More details on the oral history video challenge are available at: www.nas.gov.sg/OHvideochallenge/.